And just like that, there were three … or eight, if you’ve been counting since the first time the Fed Reserve raised interest rates in this latest tightening cycle. With the economy going strong, the Fed is estimated to raise rates at least once more in 2018 and an additional three times next year. For investors, this poses a potential problem. The higher rates mean that newer issued bonds offer better yields and older bonds see their prices fall to match the more attractive yields. At the same time, equity investors in high yielding sectors, such as utilities or real estate investment trusts, also feel the pinch. The higher yields on bonds now mean, investors can get a larger yield in these “safer” investments versus the “riskier” stock market. All in all, higher yields aren’t exactly that great for our portfolios. But there are ways for investors to fight back the pinch of the Federal Reserve. And that’s with specific exchange-traded funds. There’s a whole ecosystem of ETFs to buy that offer interest rate protection. This is precisely what investors need in the quarters ahead. To that end, here are five of the best ETFs to buy that can fight the Fed. As we said in the opening, bonds get crushed when rates rise. But bonds do provide plenty of support to a portfolio when stocks happen to take a tumble. Having them in your core makes a ton of sense. You really do need them. The trick is to think short term. 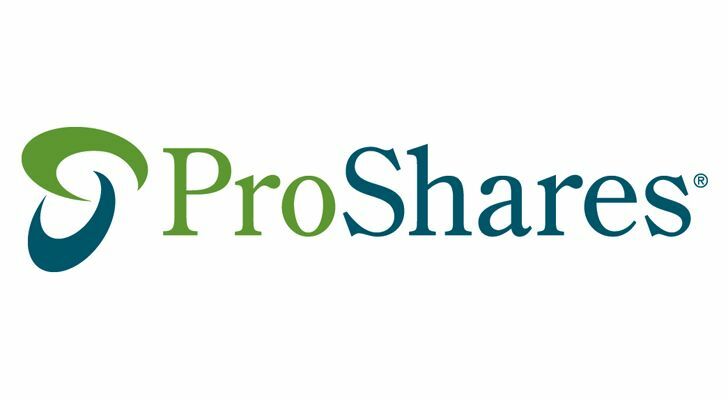 The problem is, bond ETFs like the uber-popular iShares Core U.S. Aggregate Bond ETF (NYSEARCA:AGG) have longer durations and feel the effects of rising rates more than shorter ones. That’s because shorter-term bond funds are able to roll-over their bonds faster as the Fed raises rates. 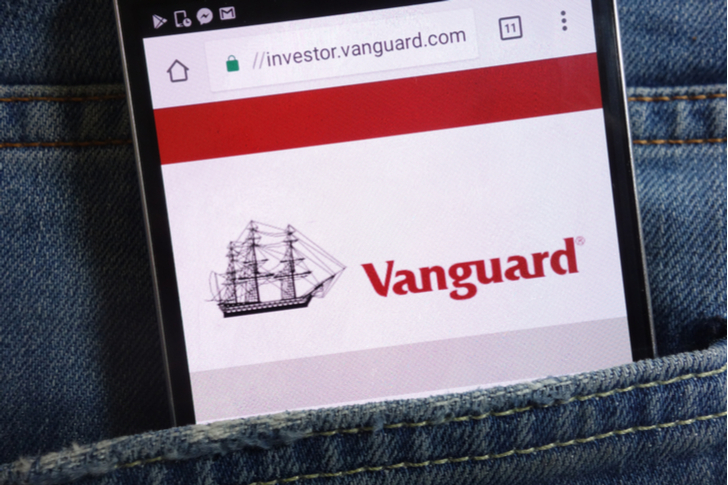 To that end, investors should skip ETFs like the AGG and load-up on the Vanguard Short-Term Bond ETF (NYSEARCA:BSV) instead. BSV tracks the Bloomberg Barclays U.S. 1–5 Year Government/Credit Float Adjusted Index as its benchmark. That index provides exposure to short-term, investment-grade U.S. bond market. That includes Treasury and corporate bonds for nearly 2,530 different fixed-income securities. The key is that the ETF’s duration is a short 2.7 years. That provides some protection against rising rates as it can move into higher yielding securities faster than the AGG with a duration of over eight years. Moreover, BSV yields a decent 2.97% — only slightly behind the AGG. For cheap expenses of 0.07%, investors get a great core bond option that shouldn’t feel the effects of higher rates. What if you’re looking for a bit more yield out of your fixed income portfolio as well as the rising rate protection? There is an answer and it could be in senior bank loans. These pools of bank loans adjust rates every 30 to 90 days. As the Fed raises, those increases will be reflected directly in bank loan’s coupons. This makes them attractive in rising rate environments. Even better is that bank loans are often issued to companies with credit ratings below investment grade. So, you get a high yield today and a potentially higher yield down the road. The Invesco Senior Loan ETF (NYSEARCA:BKLN) is the largest and oldest ETF in the sector. The fund tracks 120 different senior loans from such companies as Burger King to CenturyLink (NYSE:CTL), with the vast bulk of them being rated “B” or “BB” from S&P. An added bonus is that many of these loans are directly tied to pieces of equipment, plants or capital investments and as such, they come first in the bankruptcy hierarchy. As for yield, BKLN is currently spitting out a 4.19%. That’s a little higher than it was paying a few months ago, even though the share price of the ETF has really moved. It’s all thanks to the resets of the Fed. It also underscores how the ETF can be a powerful fixed income tool to beat higher rates. 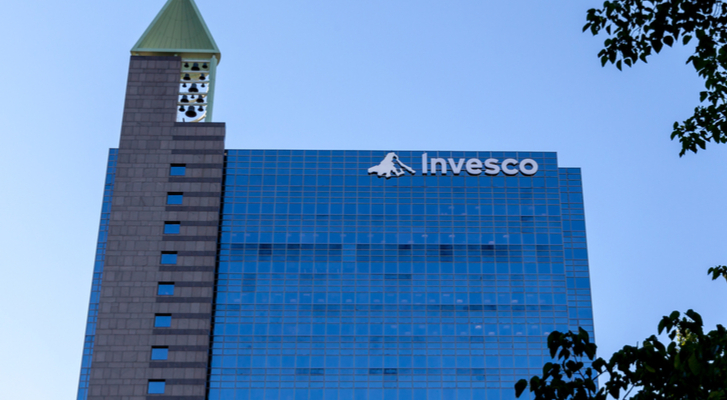 The Invesco fund charges 0.65% in expenses. Like bonds, dividend stocks and ETFs have lost some appeal in the rising rate environment. However, those stocks that have a long history of dividend growth could be your portfolios best friend. Historically, dividend growers have increased their payouts at faster rates than measures of inflation and interest rate hikes. Generally, yield tourists flee these stocks after hikes, but longer-term investors come in, snag-up the bargains and take advantage of the dividend growth. 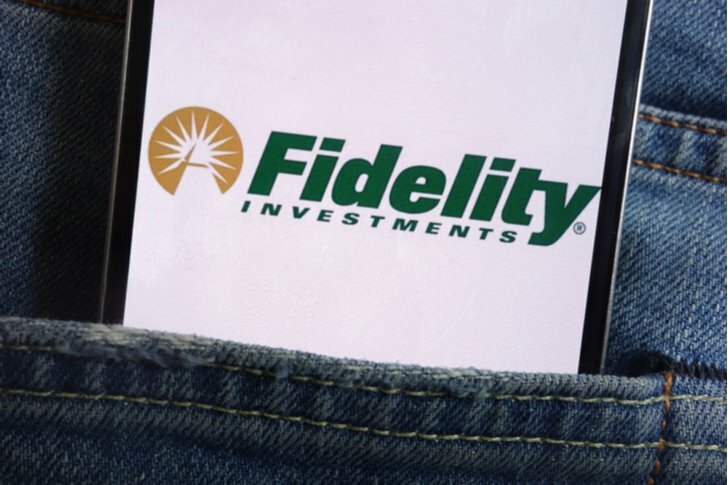 That’s just what the Fidelity Dividend ETF for Rising Rates (NYSEARCA:FDRR) allows you to do. FDRR tracks a proprietary smart-beta index that follows a basket of large- and mid-cap dividend growth stocks that have a positive correlation of returns to increasing 10-year U.S. Treasury yields. In a nutshell, FDRR combs through all the dividend paying stocks out there and finds the ones that actually see increased buying activity thanks to their dividend growth as the Fed raises rates. You want the dividend stocks that will actually do well as the Fed increases rates? Then this is one of the best ETFs to buy. And FDRR has lived up its expectations. As the Fed has raised rates over the last 52-weeks, the fund has returned a very good 13.79%. While that’s slightly under the broader S&P 500 ETFs, FDRR has been less volatile and has offered a bigger yield. For investors looking at the best ETFs with a focus on yield, FDRR could be the best choice as the Fed ratchets up rates further. Interest rates rise for one reason and that’s because the economy is cooking. A side effect and one to measure just how rocking the economy is doing is inflation. They sort of go hand in hand. And we’ve already seen some strong increases to the CPI as the Fed has tightened. Treasury Inflation-Protected Securities are bonds that provide investors a fixed yield plus an “extra boost” of adjustments designed to offset inflation. By buying them, you are always beating inflation a little bit. The problem is that TIPS are terrible in a rising rate environment. As a long-dated bond, they get crushed … the whole duration thing again. Luckily, some of the best ETFs can come to the rescue and allow investors to still use TIPS in order to protect their savings from inflation. 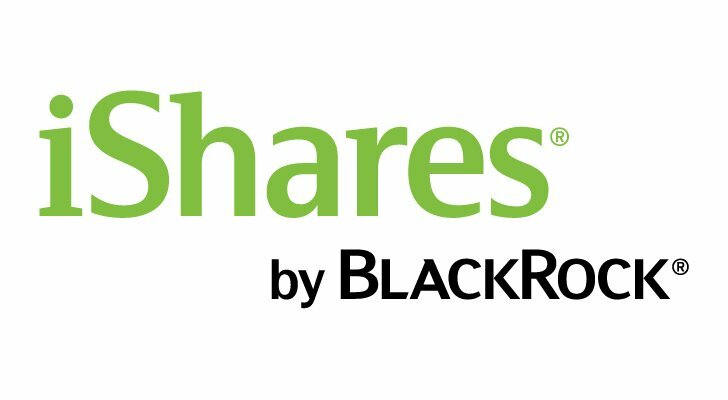 The iShares 0-5 Year TIPS Bond ETF (NYSEARCA:STIP) holds TIPS that have maturities of less than five years. In this case, it has a duration of around 2.65 years. This makes them less sensitive to interest rates and they won’t fall by as much when the Federal Reserve continues to raise rates. By using STIP, investors can protect their savings from inflation — with a real yield of 0.92% — as well as the Fed’s interest rate meddling. Expenses for STIP run dirt-cheap at 0.06%. Perhaps the best defense is a good offense. Why not use ETFs to really profit from plunging bond prices/higher yields? Well, the ProShares UltraShort 20+ Year Treasury (NYSEARCA:TBT) may finally be having its moment in the sun. Last week when yields spiked, TBT had its best daily performance in nearly five years. TBT is an inverse ETF. That is, it creates a synthetic short position … in this case against the ICE U.S. Treasury 20+ Year Bond Index. This is a measure of long dated bonds, the kind that have huge durations. Additionally, TBT adds a bit of leverage to the mix to provide two-times the daily inverse movement of its underlying index. The ETF basically allows investors to go short long bonds with some oomph. The key to remember is that leveraged and inverse ETFs are designed for a single day. So, an effect called volatility decay can zap returns. Despite that, TBT has done well as a buy and hold ETF this year. As the Fed has risen rates, the ETF has returned nearly 15% year-to-date. With that, TBT may finally be earning its hedging crown. 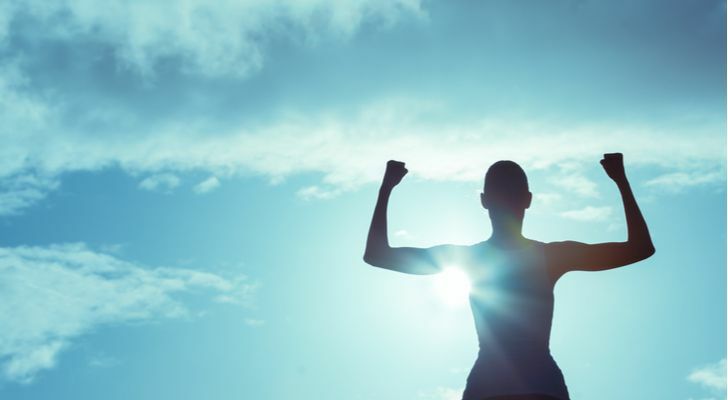 Article printed from InvestorPlace Media, https://investorplace.com/2018/10/5-best-etfs-to-buy-to-shrug-off-rising-rates/.